A nearly extinct tradition was brought back to one region of Mexico thanks to Leonardo Montiel. Montiel was determined to bring Mexican dancing horses back to Ahome, Mexico to ensure the tradition would continue. It is also to give the local children a chance to learn from the horses. 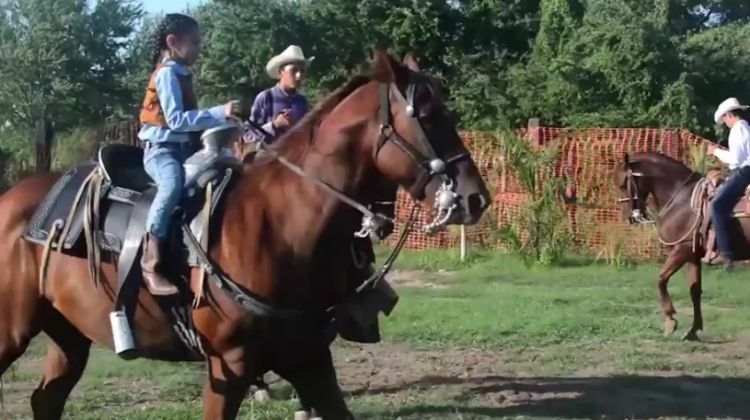 Montiel told ZoomIn TV that riding and training the horses at a young age helps keep kids out of trouble, especially in areas where rural poverty is prevalent. "Children appreciate and admire horses," said Montiel. "We are giving our children a cultural education." Mexican dancing horses practice an advanced dressage routine that relies on a good amount of endurance and patience, but the results are astounding. In the past, there has been controversy over whether or not training Mexican dancing horses is an act of cruelty. Learning how to train the horses takes much skill, endurance and patience for both the horse and rider. Regardless, it is important to remember the safety and comfort of both you and your horse. Miguel Gomez, another Mexican dancing horse enthusiast, began training Mexican dancing horses when he was just eight years-old in Mexico. 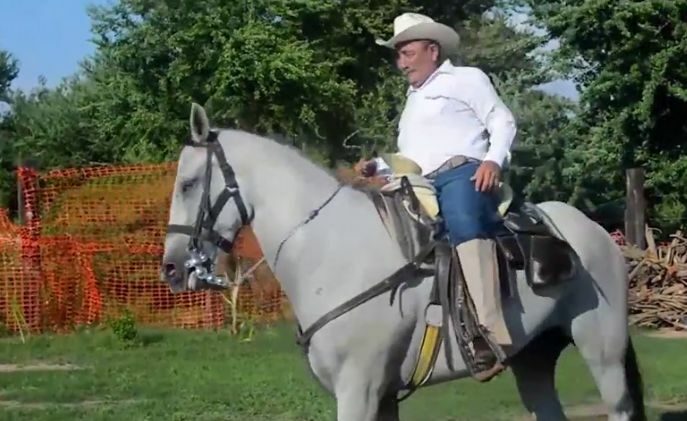 According to The Reflector, Gomez continued his love of training horses when he moved to the United States and makes it a priority to ethically train his horses. “Miguel is very careful with his training....He doesn’t want the horses to become unhappy,” said Barbara Hort, the managing owner of the Farm Hill Equestrian Center where Gomez trains his Azteca stallion Diamante. Gomez patiently trains his horses for three months to learn the basics of dancing. He always rewards the horses with treats and respect.